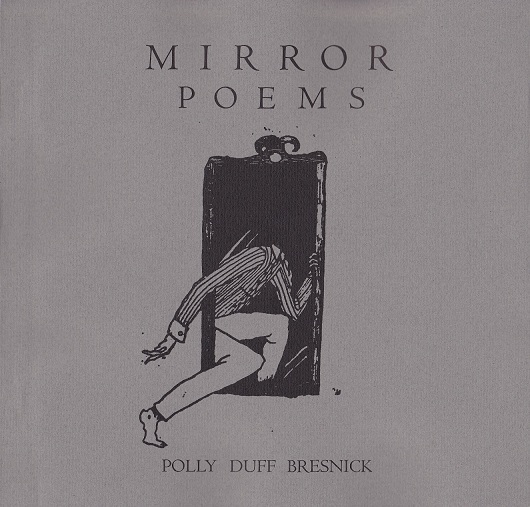 Polly Duff Kertis‘s writing has appeared in Tin House Flash Fridays, The Brooklyn Rail, The Collagist, Everyday Genius, The Agriculture Reader, elimae, and other journals. She’s the author of two chapbooks of translation. She teaches writing and lives in Brooklyn.